Typically, children get sealants on their permanent molars and premolars as soon as these teeth come in. 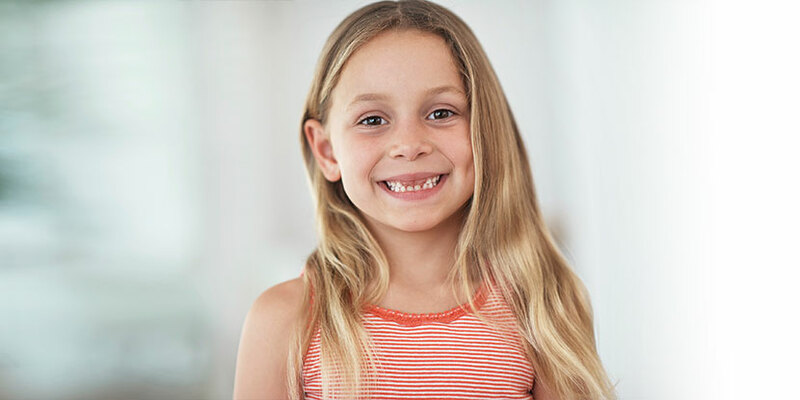 These sealants can protect the teeth through the cavity-prone years of ages 6 to 14. However, adults without decay or fillings in their molars can also benefit from sealants, as can those who are at high risk for developing dental decay. Dr. Doring may discuss this option with you during your personalized treatment planning.